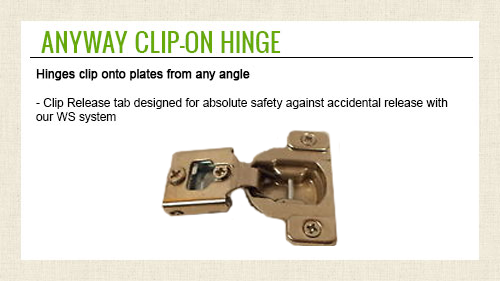 Click the button below to add the Edgefield Tab Pull – 5/8" (16 mm) Center to Center to your wish list. 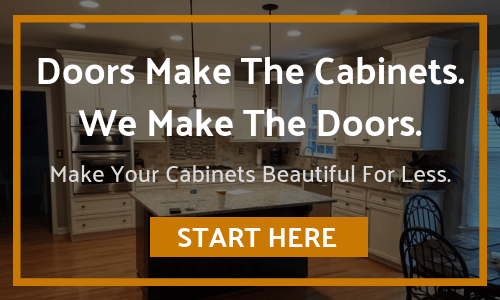 1.25″ Overall Length Tab Pull. Holes are 16 mm center to center. Packaged with two 1/2″ Wood screws.